In January 2018, Jaguar Land Rover announced the discovery of one of the first prototype Land Rovers. The Land Rover was discovered in 2016 slowly rotting away in a field of undisclosed location somewhere in North Wales. This prototype originally appeared at the official launch of this new concept in 4x4 vehicles at the 1948 Amsterdam Motor Show. At the time, nobody realised that the Land Rover would become the most popular off-road vehicle in the world. The Land Rover was originally developed by the Rover Company in 1947. The original car was basic, being primarily designed for use on farm land. The dashboard was equally simple, with an ignition key, Ammeter, Fuel Gauge, and Speedometer. A clock was tucked away low down and separate to the centrally located dashboard. This was a vehicle designed for practicality and not for comfort. In the late 1940s, SMITHS, under the name of S. Smith and Sons (England) Ltd, was widely regarded as the number one designer and supplier of automotive gauges in the United Kingdom. 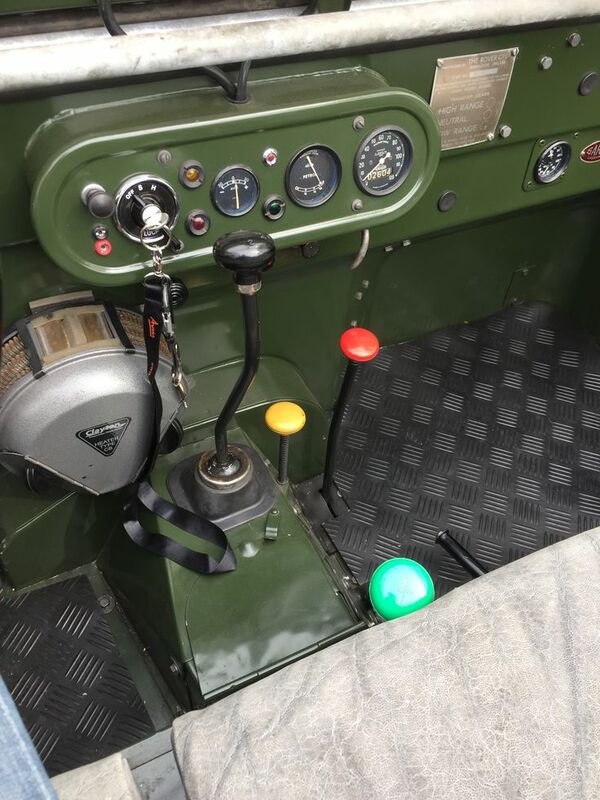 SMITHS instruments were already being used on some classic Rover motorcars and thus the company was asked to provide specific gauges for the 'new' 4x4 Land Rover. We are presently working with Jaguar Land Rover on the restoration project, going back to the original SMITHS gauges designs to ensure authenticity. It is fantastic to work on a project that highlights the wonderful history of British automotive manufacturing.